After graduating from the University of Northumbria, Amanda followed a career into stockbroking with Cawood Smithie & Co, Harrogate where she qualified. Her career took her to London where she worked for Lazard Asset Management Ltd, UBS AG and latterly as a Client Director for Rothschild Private Banking and Trust. 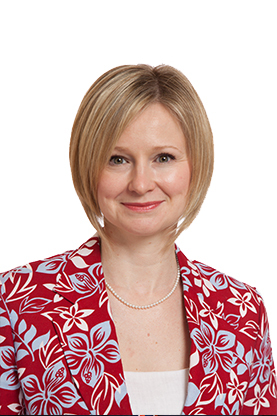 Amanda joined Cardale Asset Management in July 2010 where she specialises in providing investment advice to high net worth clients and trusts. Amanda is also a member of the investment and risk committees.